It has been said that a goal without a plan is just a wish. 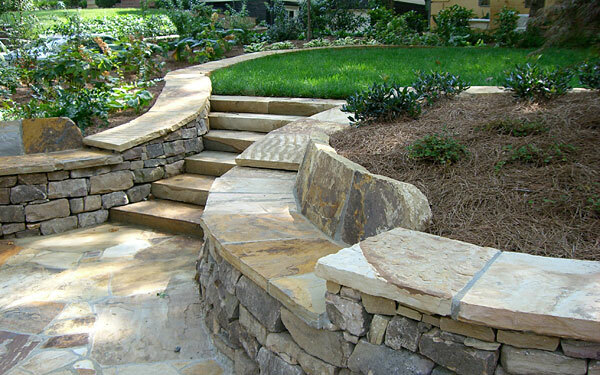 When it comes to your outdoor spaces, our landscape design team can make your wish come true with a creative, detailed plan that suits your vision, your environment, and your budget. 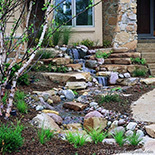 Whether you need help conceptualizing your hardscape (concrete patios, walkways or stairs, water features, retaining walls) or you’re interested in functional or decorative plantings, groundcover, or irrigation, let us help you get your ideas in black and white so that we can make your new outdoor space a reality (and have others seeing green!). 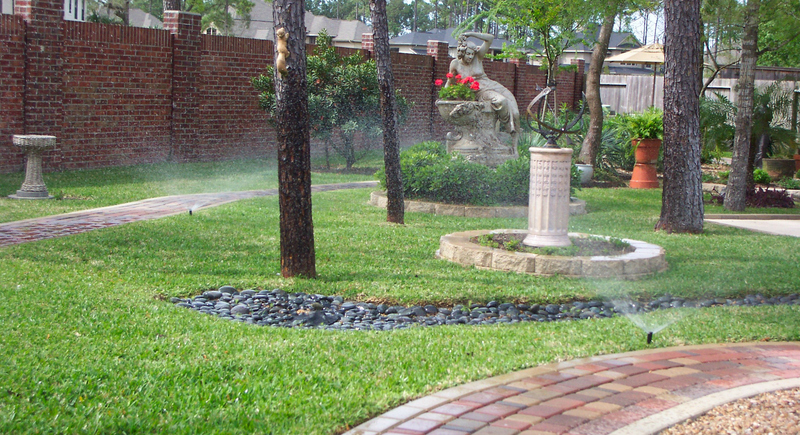 Additionally, if you are interested in irrigation and/or water conservation, or are having drainage or erosion issues, we can design solutions that handle the problem — and look great, too! 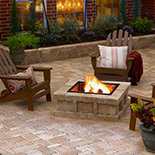 We’re also experienced with landscape lighting to turn your yard into a beautiful space day or night. 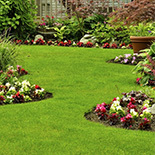 Contact our Castle Rock-based landscaping services provider when you want to transform your yard through professional outdoor lighting design. 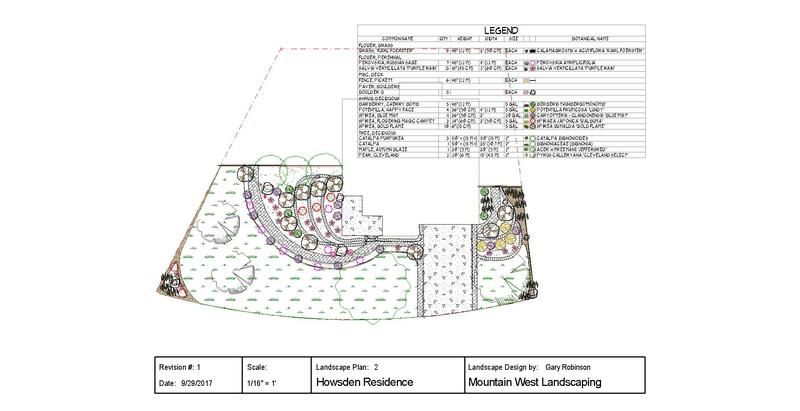 When you choose Mountain West Landscaping, you can expect the highest level of creativity, expertise, and professionalism from the consultation phase, right through to execution of your plan … all with meticulous attention to detail and outstanding customer service.